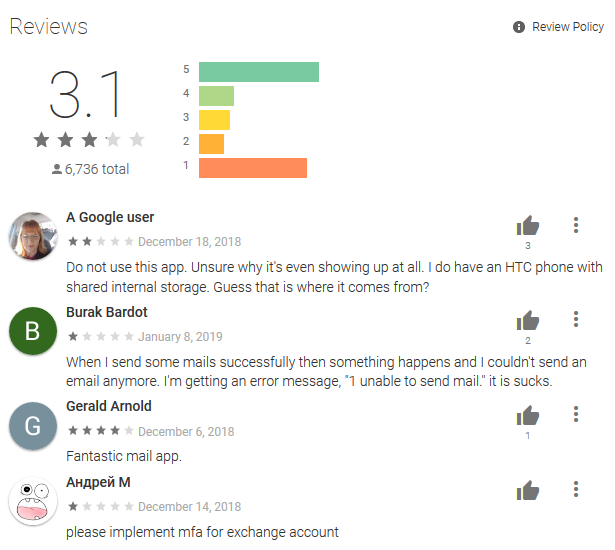 According to a cached version of the Play Store page, HTC Mail was last updated in December 2018, and has over 10 million installations. As of January 11th, it had an average rating of 3.1 stars, with many users stating issues logging into accounts and sending messages. HTC is still preinstalling the app on its most recent phones, including the U12+. 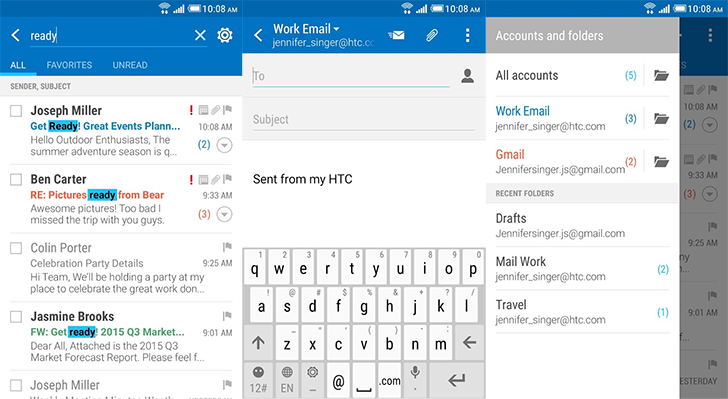 The Android Gmail app has supported non-Gmail accounts for years at this point, and there are plenty of other third-party mail clients available, so perhaps HTC decided it was time to retire its own app. We've reached out to HTC, and we will update this post when we get a response. Well, seemingly no sooner than we sounded the alarm that this app went missing did it go ahead and return to its rightful Play Store placement. What happened to make it vanish in the first place? We're still not sure; we approached to HTC for comment but by the time we heard back the app had already returned — and the company didn't have any info to share about its temporary disappearance. Whatever went wrong, it all seems right by now.